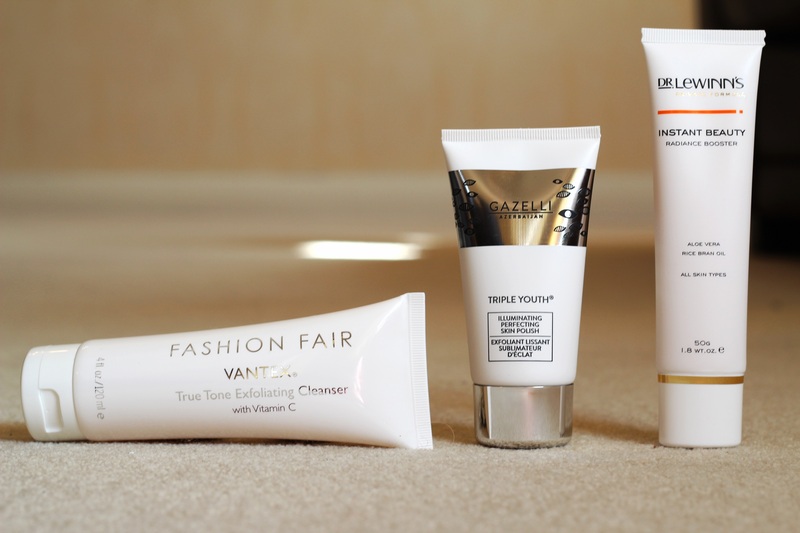 I first heard about Fashion Fair at the Debenhams SS14 Press Day, where they explained how the brand began with a cosmetics collection in 1973 for women of colour. 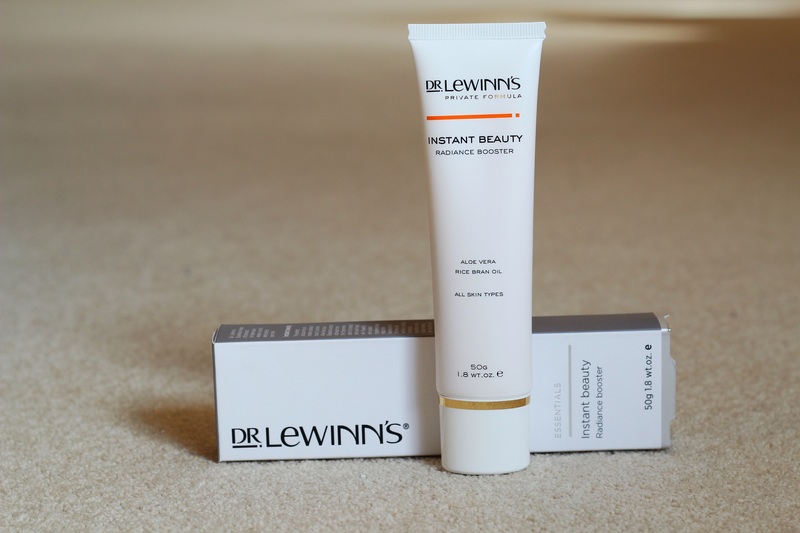 Since then the brand has diversified into skincare products for every skin type. 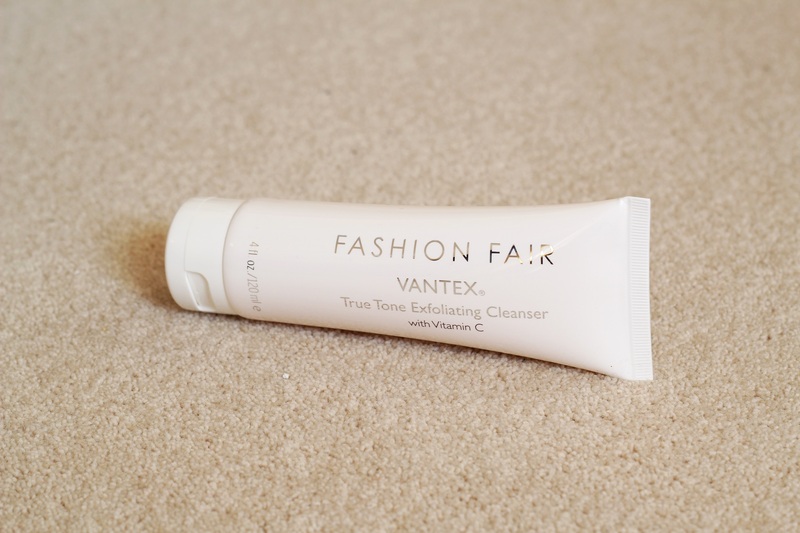 The Vantex range focuses on uneven skin tones and this product in particular includes key balancing ingredients. These include the antioxidants Vitamin A, C & E which aim to restore clarity and radiance while stimulating collagen and strengthening elasticity even and youthful looking skin. The orange smell is delicious and refreshing, definitely my favourite aspect of the product. The exfoliating beads are sparse but still rough enough to brush away the dull skin, and then you are left with a silky gel wash. This illuminating skin polish also claims to brighten, even out skin tone and throughly clean the pores. 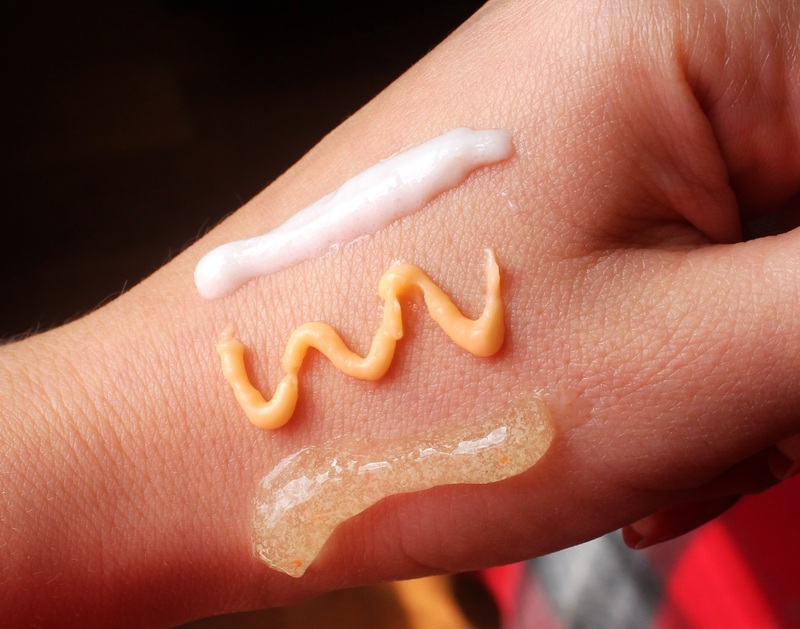 As I’ve mentioned before when using an exfoliator I like to feel as though it is actually doing something. So this product is perfect for me as the micro-granule Rice Powder provides a rough texture. 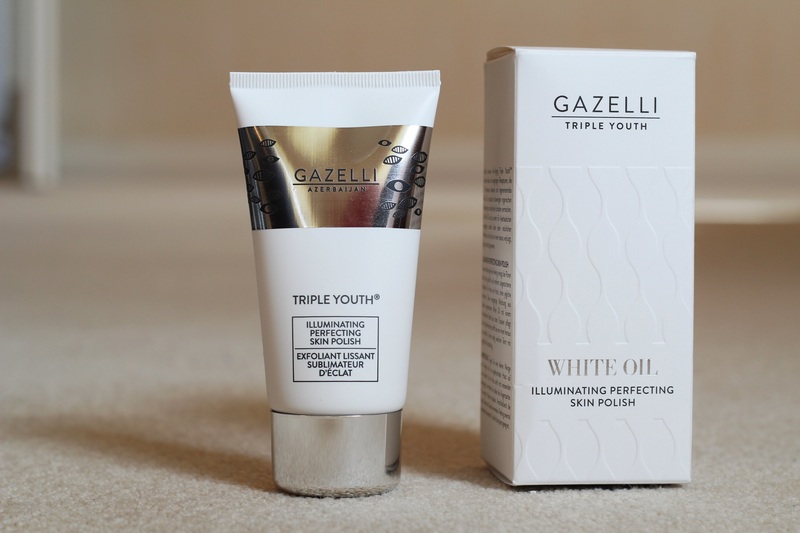 However, it doesn’t strip your skin as the Red Grape extract locks in moisture and lightens skin tone, while the Gazelli White Oil™ deeply nourishes, rejuvenates and protects the skin for a luminous and healthy complexion. After using this skin polish my face felt so smooth and soft and my complexion appeared brighter. I am always a bit dubious about product names that claim to boost your radiance, it is a pretty bold statement. I’m still not sure this boosts radiance but it is a great product nonetheless. This skin smoothing balm provides hydration and a smooth finish which can be used as a primer under make-up, a moisturiser or an intensive mask. The powerful anti-oxidant ingredients help to reduce the appearance of wrinkles and the Aloe Vera provides a hit of moisture. I love the velvety feel this balm provides. Which of these products have you used?